Lots of things in the works for fall and winter... 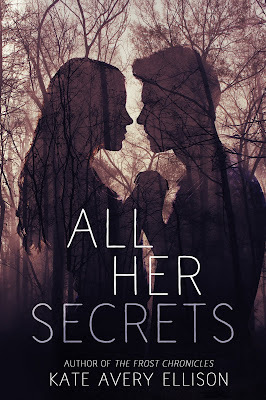 Some I'll get to another day, but I wanted to announce that I've been writing a new YA thriller, ALL HER SECRETS, and you can pre-order it now! Eighteen-year-old Victoria, the daughter of robotics genius Bill Faraday, is home from college for the weekend to confront her father about a secret he’s been keeping when she’s kidnapped out of her parents’ luxury mountain home. Eighteen-year-old Sam is just a poor kid from Valley City, but he knows who Victoria is as soon as his cousin Craig drags her from the trees. He doesn’t want anything to do with what appears to be a revenge kidnapping, but Craig has a gun and needs someone to take the fall if things go wrong. Craig and his buddies imprison Sam and Victoria in an abandoned mountain cabin with the assurance that they’ll be ransomed soon. But weeks pass, and Sam and Victoria worry they’ve been left for dead. Putting aside mistrust for tentative friendship, Victoria and Sam conspire to escape together, and the close quarters and forced teamwork ignite a startling attraction between them. Then they discover strange cave tunnels beneath the cabin. And what they find inside the tunnels gets more and more bizarre. With a plan in place to escape, freedom seems within reach. But unrevealed secrets from Victoria’s past are coming back to haunt her. Another new cover (and paperbacks)! I've continued to play around with new covers. Sometimes it's nice to have a change. 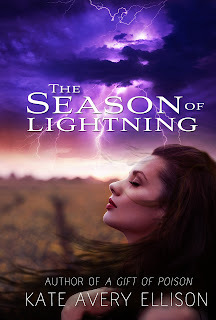 I thought The Season of Lightning could use a little refreshing, so... tada! I love this book so much. Roth and Verity are very close to my heart. I plan to write a companion novel at some point, although right now I'm not sure when that will be. Paperback editions of Steam and Glass and A Bed of Blades are available! I will have more news soon about upcoming projects! This Book Got a New Cover! 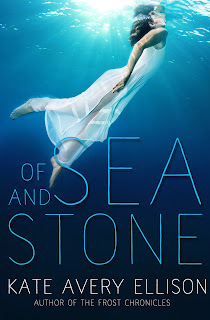 I designed a new cover for Of Sea and Stone! I always feel a little stressed when coming up with the cover for a new book, but since the series is finished and it's been out for a while, there was no pressure, and I enjoyed playing around with a new design. It's Release Day for STEAM AND GLASS (A New Frost Novel)! Hello, lovelies! 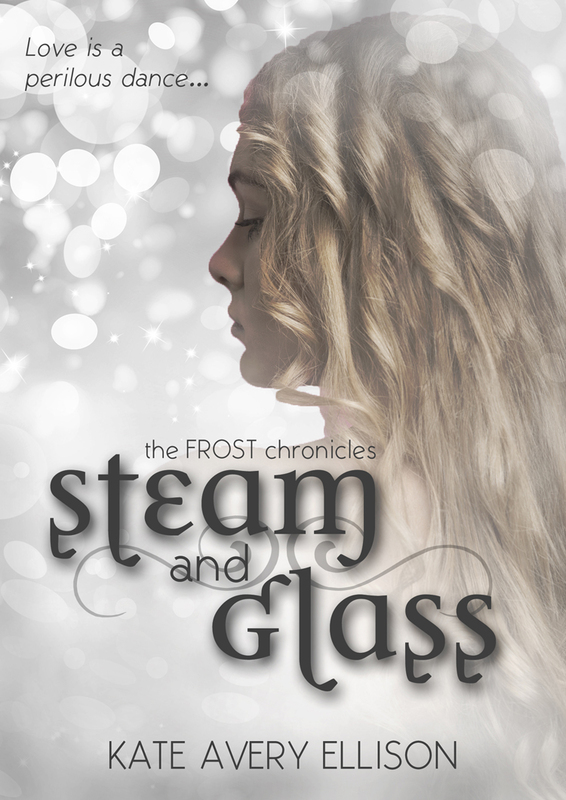 Steam and Glass is live on Amazon for the Kindle and at Barnes & Noble for the Nook! 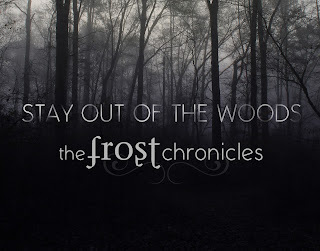 PS ~ Book #1, Frost, will be on sale for a short time to celebrate the release of Steam and Glass. Share the news online! Tell a friend if you think they'll enjoy the series! So when I first sat down to write Steam and Glass, I felt a little trepidation, because Ann's story is tricky in some ways. 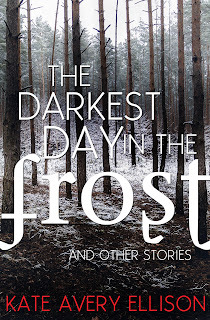 I wanted to write it because 1) I knew there was a lot to Ann that never was fully explained or revealed in the main series and 2) I'd received encouragement from a number of readers to write another book about the Frost. 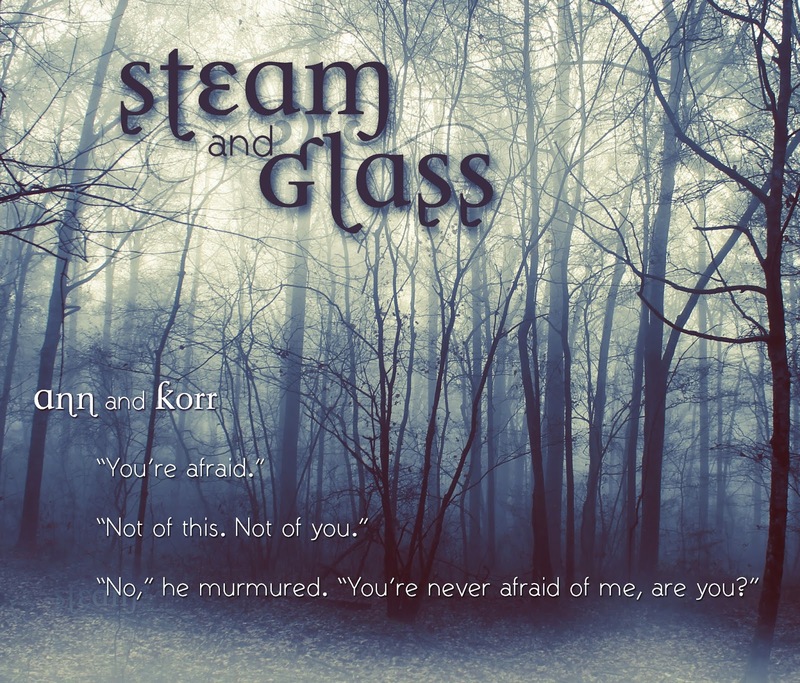 I had to puzzle out the best way to make Steam and Glass interesting to readers, because Ann is both quiet and also occasionally a little vapid, at least initially, but I knew she was much more than that, and I wanted to make sure her story was told in a way that did her justice. In the first book she comes across as a bit of a fragile, prissy character who does a fair amount of crying and who is a little oblivious to Lia's needs and struggles, at least from Lia's perspective, but as the series goes on, you see her revealed to be a strong, sensible person. I wanted to explore that seeming contradiction. And man, once I delved into Ann's perspective, I found her fascinating to explore. I loved her dynamic with Korr, I loved her inner struggle, and I loved her cleverness. I found myself relating to her and admiring her again and again as she unfolded as a character. I hope you all enjoy getting to know her as much as I did. She's a lovely character and so strong. 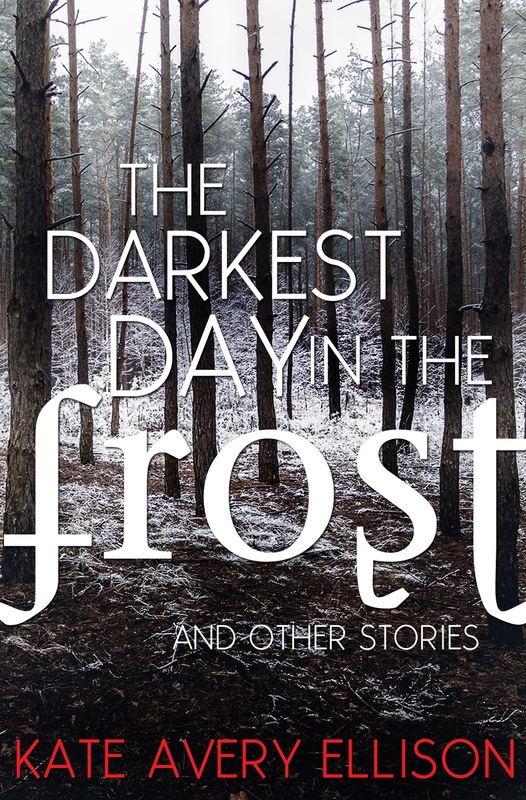 Thank you to everyone who suggested I write another Frost book, because I'm not sure I would have done it without your urging, and I deeply enjoying revisiting this series. 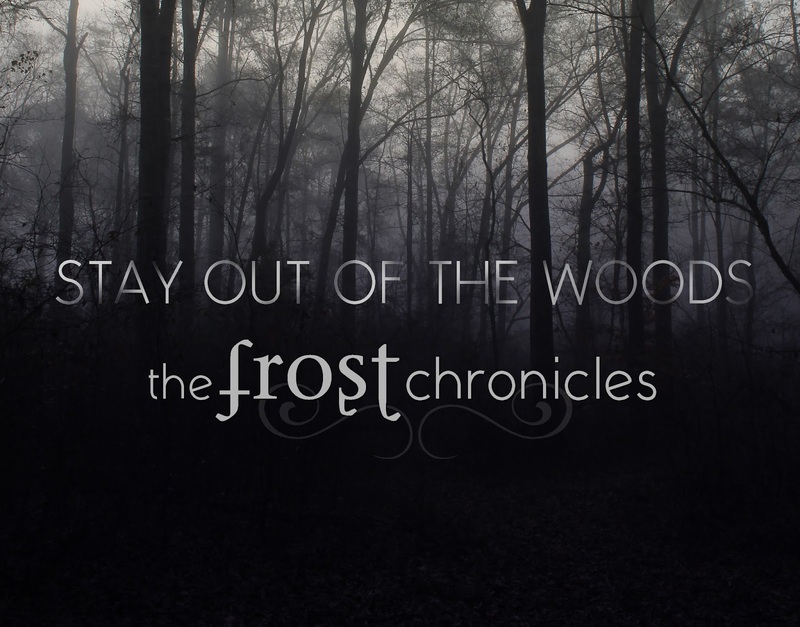 Steam and Glass, Ann's version of the events of the Frost Chronicles, releases April 20th! Our favorite guttersnipe is back in A BED OF BLADES, released today! Today is a happy day, because A BED OF BLADES is available for the Kindle! I appreciate all of you readers so much. You make the stories come alive by reading them. You're the best. I hope you all love the book. In addition!! I've put A GIFT OF POISON on sale temporarily to celebrate the release. If you haven't read that one, you can get it for $0.99 right now. Hurry, it won't be at that price very long! Finally, here is a giveaway to celebrate the release! Two winners will have STEAM AND GLASS dedicated to them. Here's an excerpt from A Bed of Blades, available for pre-order now and releasing in February. It is the sequel to A Gift of Poison and the second book in The Kingmakers' War series. In this scene, Briand has been kidnapped and is trying to escape. A figure was running from the boat, pursuing. Briand hit the ground in an explosion of sand, feet stinging, gulping air. She skidded on pebbles as she ducked beneath the dock and made for the city in the distance. She was Catfoot. She was fast. She had the advantage of surprise, a head start. Gulls screamed overhead as she ran. She couldn’t hear the pursuer over the pounding of the waves and the crashing of her pulse. The sounds throbbed together, a cacophony. A body slammed into her, knocking her forward. She hit the sand on hands and knees before she scrambled up, this time with the knife from her boot in her hand. The figure behind her caught her wrist and yanked her around. They went down together hard on the ground. She couldn’t breathe. She stabbed blindly, blade meeting flesh along his ribs. He hissed as the knife clicked against bone. He had her pinned down with one shoulder while he grappled for the knife with both hands. Black trousers, black shirt, long gray cloak. Necklace swinging in her face, a brown amulet. Face half-hidden by a red scarf. The man wrestled the knife out of her hand and threw it into the waves. She was already pulling out the other one, the one she kept in the other boot, but he’d anticipated her move again, catching her wrist in his hand and twisting it hard. She dropped it. Now he had taken two of her knives. Briand lay still, hoping he’d drop his guard now that he thought she’d given up. There was a third knife. She drew in another breath. Her lungs ached. “I surrender,” she said, to make him lower his guard. His scarf fell away as he shifted, and shock lanced her like lightning, immobilizing her. “Hello, Catfoot,” he murmured for her ears alone as the others came pounding up the shore. 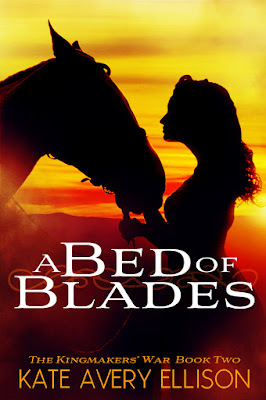 Cover for A BED OF BLADES (Sequel to A GIFT OF POISON)! I hope you all had a lovely holiday season. I was sick for almost three weeks, which put me waaaay behind on my writing, but FINALLY I have gotten the sequel to A Gift of Poison back to my editor and I'm preparing for the release in February. Aaaand I've got the cover finished and ready to show you! A Bed of Blades is book two in the series, which will be called The Kingmakers' War. Briand Varryda hasn't seen Kael and his company of Monarchists since they succeeded in destroying the Barrow Bridge and thwarting the march of the enemy. She's been hidden away for two years with the Hermit, forgotten. When the Hermit protecting her is killed, she flees, hiding among thieves from the insidious Seekers. Briand doesn't want to be a pawn for the Monarchists or the Seekers. She doesn't want to pick a side in the war. She simply wants to live and be free. So that's the summary. I'm really excited for you guys to read it. After A Bed of Blades releases, I'll be at working on Steam and Glass. More information about that soon. 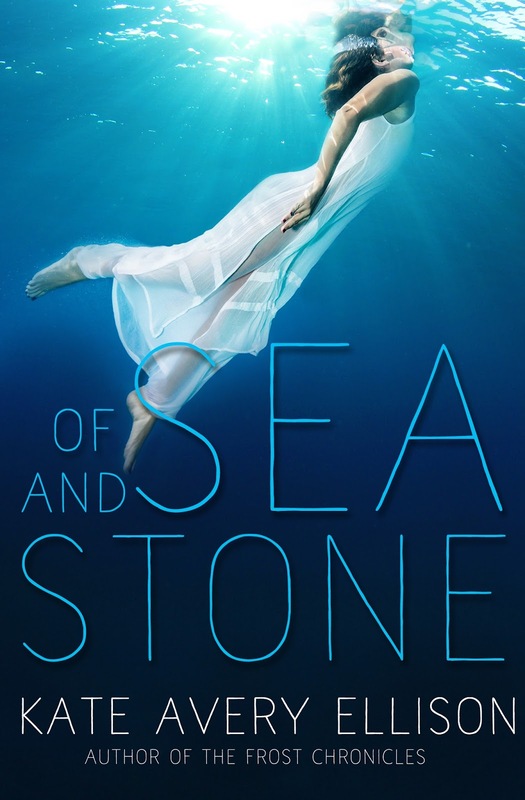 Other news - Of Sea and Stone is on sale temporarily. So if you haven't read it, you can get a copy here.